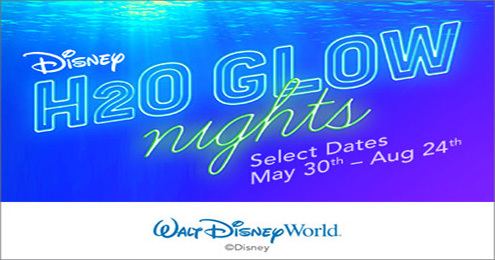 Experience Typhoon Lagoon in a whole new light during Disney H2O Glow Nights. This special event includes beach dance parties, exclusive food and beverage offerings, and Toy Story-themed fun including character encounters. You’ll also enjoy shorter wait times for your favorite rides. 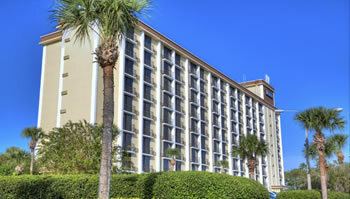 Purchase your tickets online at the Walt Disney World website. 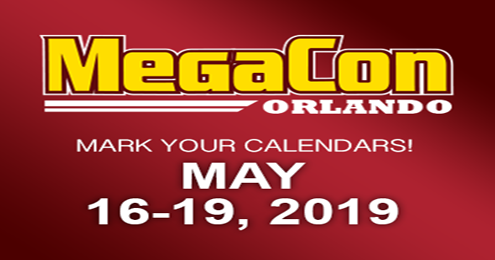 As the largest comics, sci-fi, horror, anime, and gaming event in the Southeast, Megacon brings pop culture fun for the whole family. Enjoy celebrity panels, cosplay competitions, how-to workshops, and much more as you mingle with celebrities and fellow fans. To purchase your tickets, visit their website. Enjoy art and theater performances at Orlando Fringe. 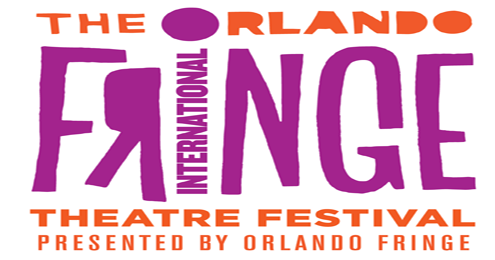 As the longest running fringe festival in America, Orlando Fringe showcases work by local, national, and international artists. The 14 day festival is 100% unjuried, uncensored, accessible, and inclusive. For more information and to purchase tickets, visit their website. Enjoy the works of Louis Comfort Tiffany for free. During Spring Friday Nights at the Morse, you’ll enjoy free entrance to the museum and live music from 4:00 p.m. to 8:00 p.m. Visit on select dates for guided tours of the gallery and Laurelton Hall, as well as metalworking art demonstration. 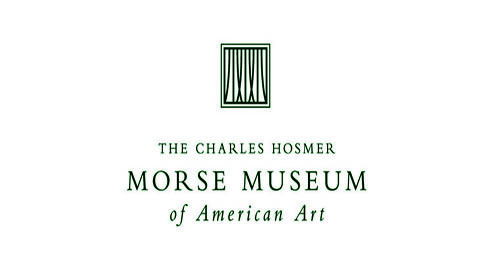 Visit the museum’s website for a complete list of dates and times. 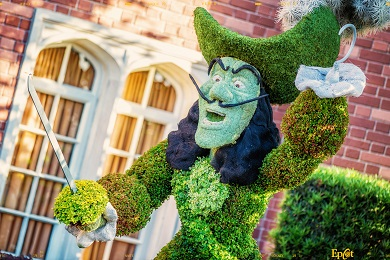 Celebrate spring at Epcot International Flower and Garden Festival. Enjoy fresh blooms and topiaries, gardening workshops, and outdoor kitchens throughout the World Showcase. Catch an evening concert as part of the Garden Rocks concert series. Make the jump to hyperspace—and to a new destination from Star Wars: The Force Awakens—during a 3D, motion-simulated space flight. 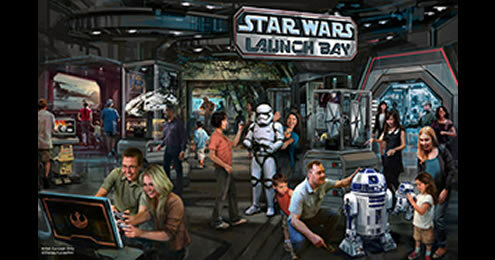 During your voyage, interact with many of the otherworldly characters and places made famous in the Star Wars saga. Hold on tight as you exit hyperspace to find yourself in the middle of a furious starship battle above Coruscant. Plunge into the oceans of Naboo and avoid the clutches of monstrous fish. Retreat inside the dreaded Death Star to escape Darth Vader before doing battle with Boba Fett. 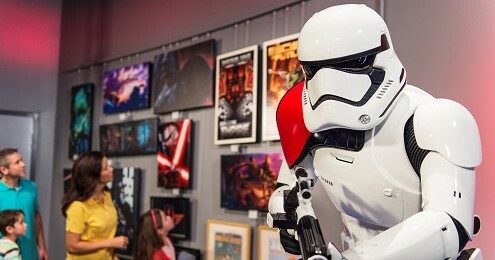 Plus, you’ll visit an all-new location from Star Wars: The Force Awakens!